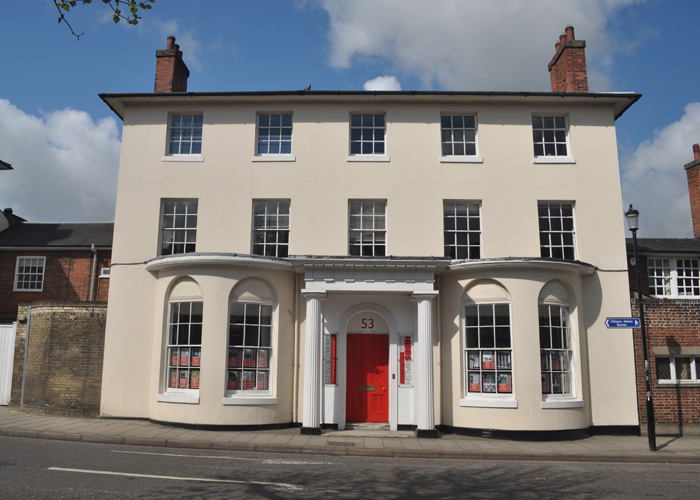 Snow Walker has extensive experience of property sales and lettings in the Saffron Walden region including shops, offices and industrial units. 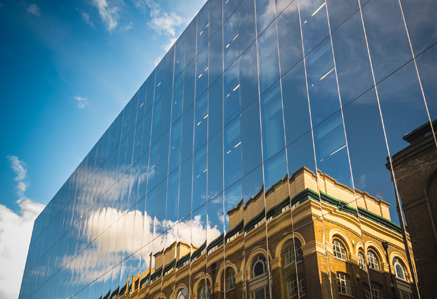 If you’re thinking of selling or leasing your business premises in the area then the presence of a local agent is extremely useful in dealing with prospective purchasers or tenants. We can also help you sell your business as a going concern – please contact Brien Walker for further details. Additionally, Snow Walker offers expert management services for anyone seeking to rent out business premises. We provide accurate valuations, condition reports and advice on planning issues where any change of use may be required.